On behalf of the team and myself, I would like to wish you a warm welcome and enjoyable stay with us. 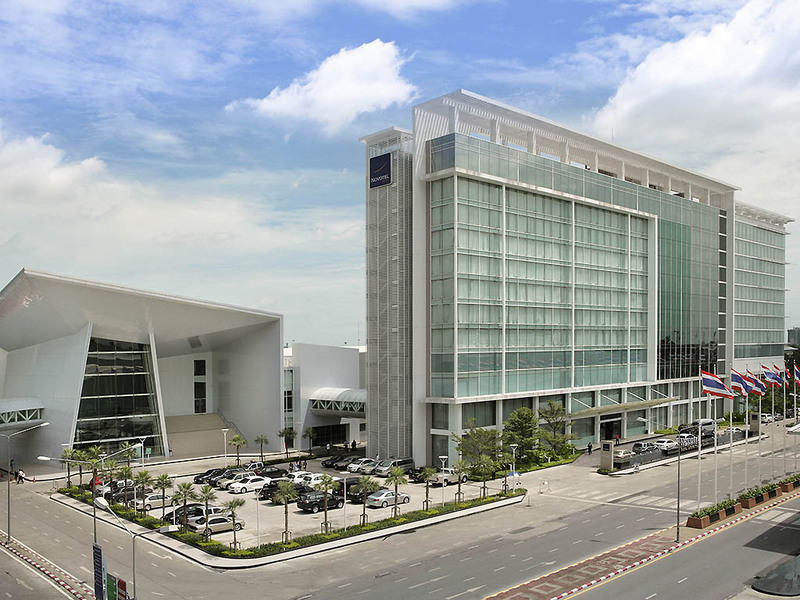 Be it for a conference or an amazing event at IMPACT, I hope that you find a moment to relax and interact with the team here at Novotel Bangkok IMPACT. Enjoy the energy and décor of our Lobby Lounge, the perfect venue to finish a deal or relax after business. Soak in the relaxing ambiance as you sample an array of the finest coffees and teas of the world, signature cocktails and an extensive beer. Bra rum även om jag inte gillar stilen. Mycket bra och tillmötesgående personal. Mycket trevligt! God service! Rent och fräscht! Komfortabelt hotell där service till hotellgästerna är prioriterade. Rent och fint och bra service mycket trevligt bemötande!